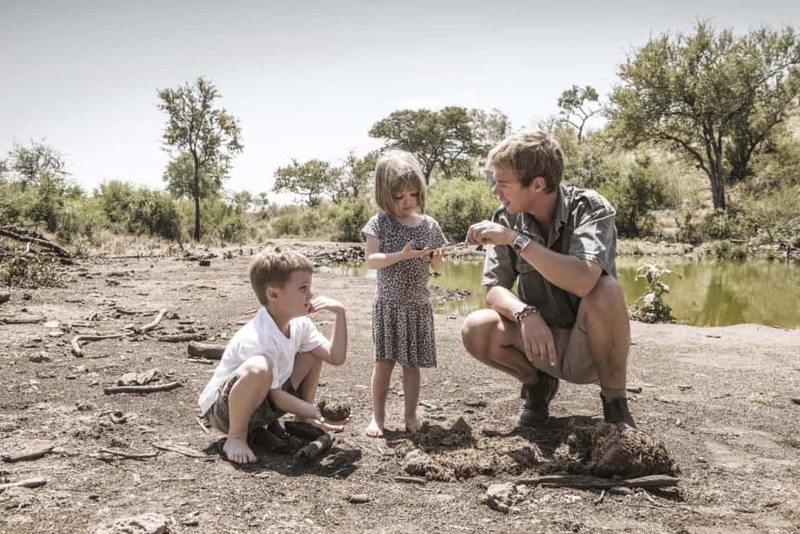 Packing to go on safari can be a daunting task what with trying to predict unpredictable weather, airline luggage restrictions and limited space. 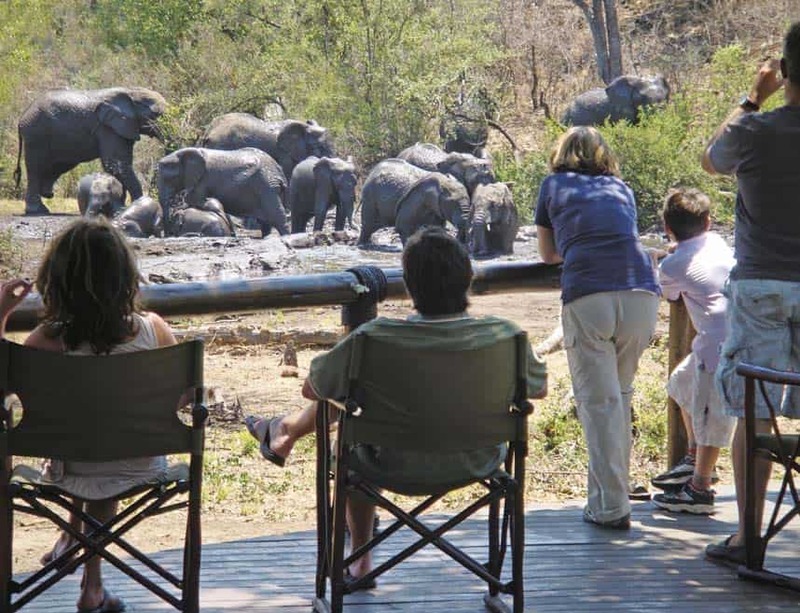 Safaris can be even more complicated – especially for first timers – when you’re not sure what to expect. We’ve ensured you won’t forget the essentials when planning a trip to Madikwe in a handy packlist. Leave your high heels and formal gear behind. 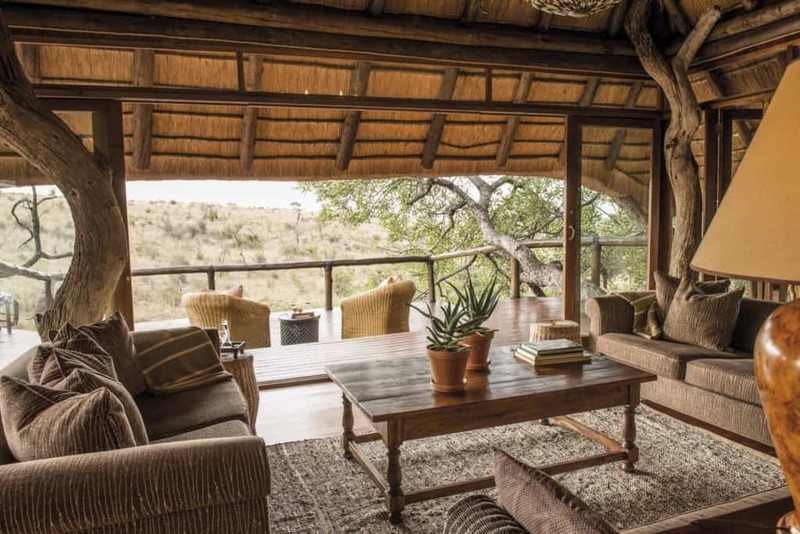 When you’re in the Madikwe bushveld, comfort is your top priority. In the summertime opt for light, breathable fabrics that you’re not worried about getting dirty and dusty. Stick to neutral colours and shades of blue. Long sleeve cotton shirts are a great option to protect you from the sun. Most people think of Africa and especially Madikwe (near the Kalahari Desert) as an eternally warm and sunny place. We do however experience a winter season and although we don’t experience snow, the nights and early mornings can become very chilly. Pack layered clothing so you’ll be comfortable in all seasons. Especially warm underclothes and windproof jackets in the winter months between May and September. 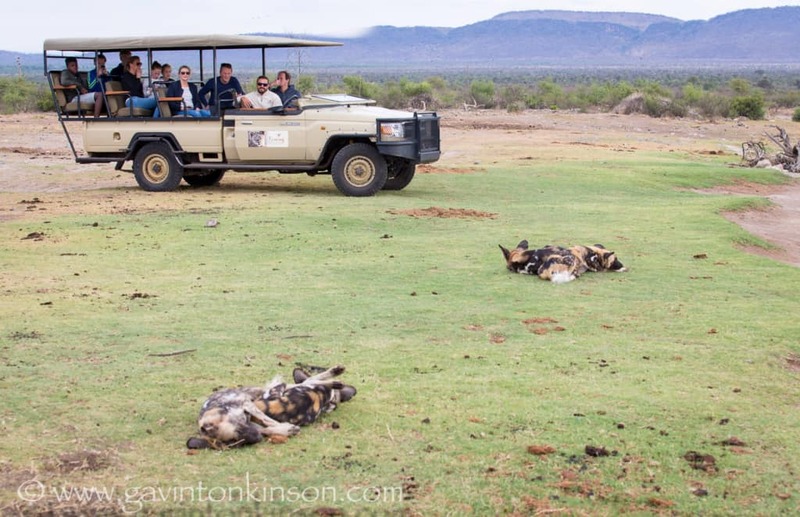 Water bottles and fleece blankets are provided on game drives. The African sun can be fierce and dangerous – even in the winter months. To make sure you’re well protected, pack a high SPF sun screen, a pair of UV protective sunglasses and a hat. Our vehicles at Tuningi Safari Lodge only canvas roof in the summer times, winter times we want to look at the milky way as this is the best time for stargazing. While there’s no doubt that the beautiful landscapes and remarkable wildlife of Madikwe Game Reserve will be etched in your memory for yours to come, you’ll definitely want to pack your camera to share memories back home. For those sightings that are a bit too far away to capture on film, a half-decent pair of binoculars are essential. They are a must for bird watching and sightings in hard to reach places. 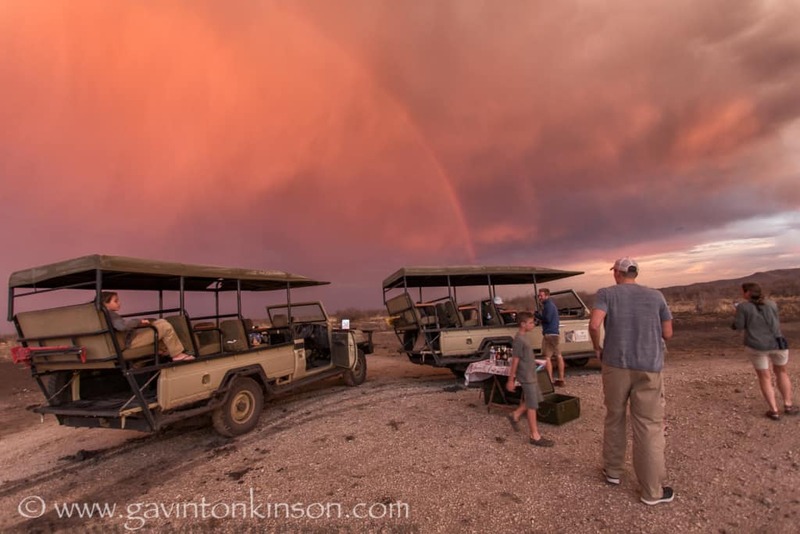 For more information regarding your Madikwe safari pack list, please don’t hesitate to contact our friendly reservations team via email at book@tuningi.co.za or by calling +27(0) 11 781 5384. If you’d prefer to fill in our online booking form, please find it at the link here.